Buffalo wings are a popular sports bar food staple enjoyed by many Americans. Although fried chicken wings are the foundation of an excellent buffalo wing, the sauce is key. 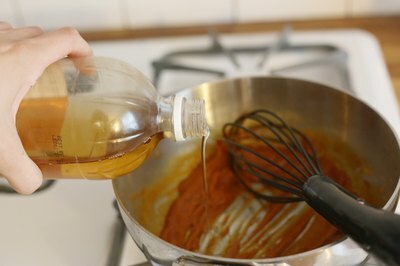 Many people simply buy a bottle of buffalo wing sauce from the grocery store or favorite wing joint, but it is easy to make your own homemade wing sauce. Toss with cooked chicken wings or even chicken tenders and serve alongside crisp celery and blue cheese or ranch dressing for dipping. 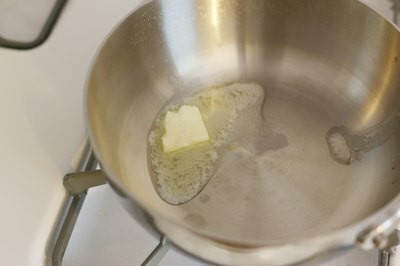 Melt butter in a large skillet and saute garlic for about three minutes. 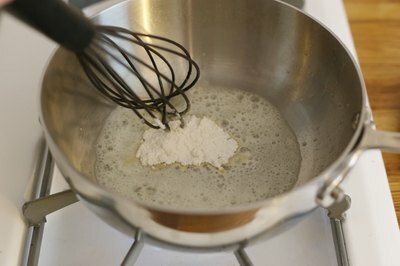 Add flour to the butter and garlic to make a roux. Stir often and cook for about five minutes. Add the hot sauce slowly and stir constantly to eliminate lumps. Add champagne vinegar, stir and adjust flame to low heat. 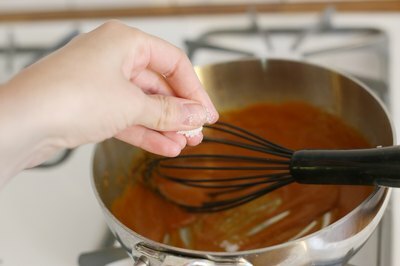 Cook until the sauce is thick and well-blended. Season with salt and pepper to taste. Toss with cooked chicken wings and serve, or store and refrigerate for future use. For a spicier buffalo sauce, add cayenne pepper to taste. 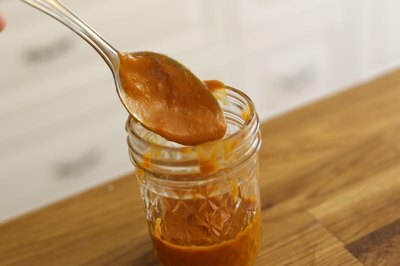 An easy homemade buffalo sauce made with just seven simple ingredients. 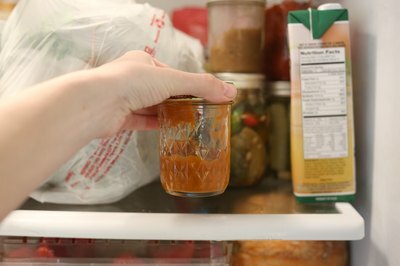 Perfect for chicken wings, pizza, sandwiches, and more.